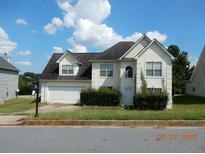 Find Riverdale, GA Foreclosures for sale. View Photos, Maps and MLS Data Now! Great For A Savvy Investor Or For A First Time Home Buyer. Easy And Quick Short Sale! MLS#6512734. Palmerhouse Properties. Contact Your Local Agent To Schedule Your Showing And Make An Offer Today! MLS#8531870. Owners.Com. Lakefield Forrest - Ensuite Bath With Dual Vanities, Garden Tub, Separate Shower And Enormous Walk In Closet.Nice Community Conveniently Located To Shopping, Restaurants And More. 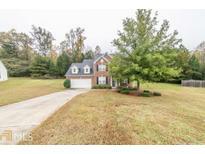 MLS#8481353. Mark Spain Real Estate. Buyer Responsible For Turning On Utilities. MLS#6084909. Bhgre Metro Brokers. No Disclosures And Sold As-Is. Great Property For An Investor. 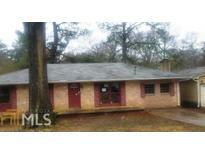 MLS#8466922. Bhgre Metro Brokers. Lender Has Approved The List Price. 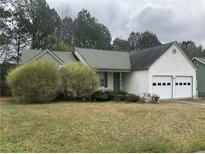 MLS#6074305. Homesmart Realty Partners. The Property Is Located In A Private, One Street Subdivision In A Quiet Cul-De-Sac Neighborhood With Minimal Traffic. Must See! 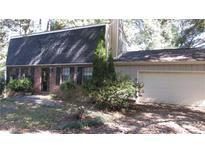 MLS#8449721. Palmerhouse Properties & Assoc. 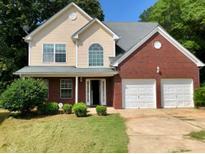 Home Features Carpet Throughout,Hardwood Flooring In Foyer And Hallway, And Tile In Bathroom. 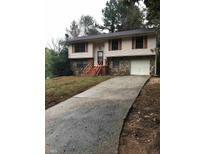 MLS#8411792. Atlanta Communities.